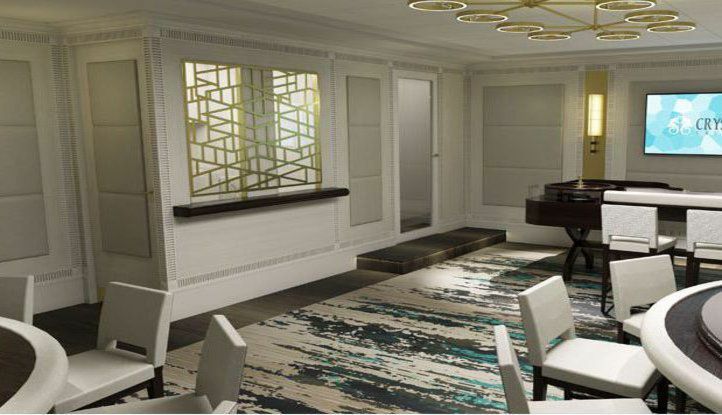 Later this year, Crystal Esprit will embark on its maiden voyage as the first expansion of the Crystal Cruises fleet. 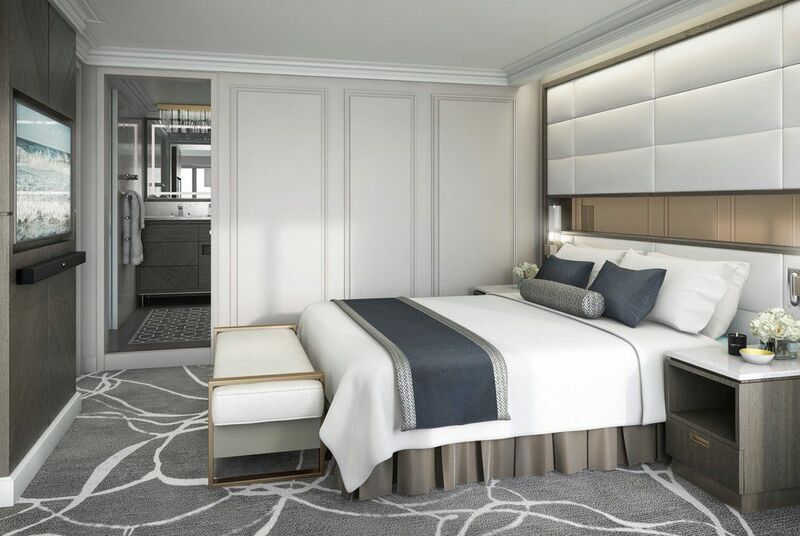 The vessel is an extravagantly appointed yacht, delivered to Crystal Cruises by Genting Hong Kong (GHK), and extensively redesigned to reflect the stylish elegance for which Crystal is renowned. 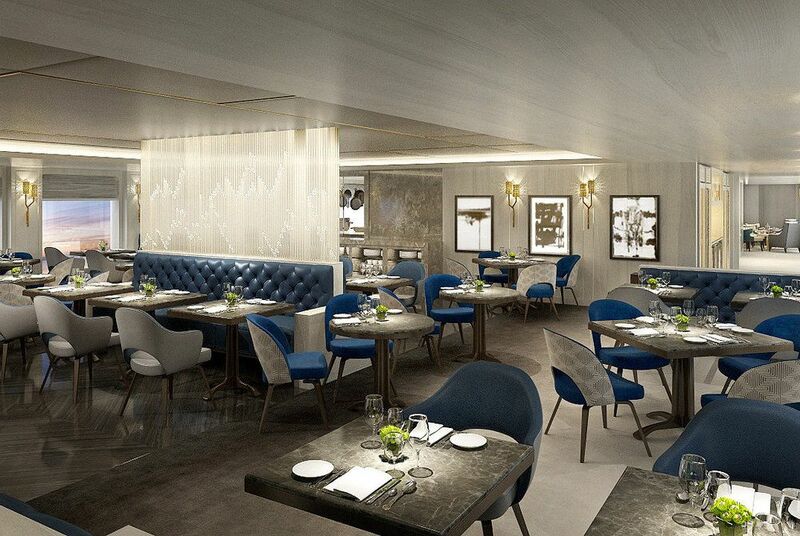 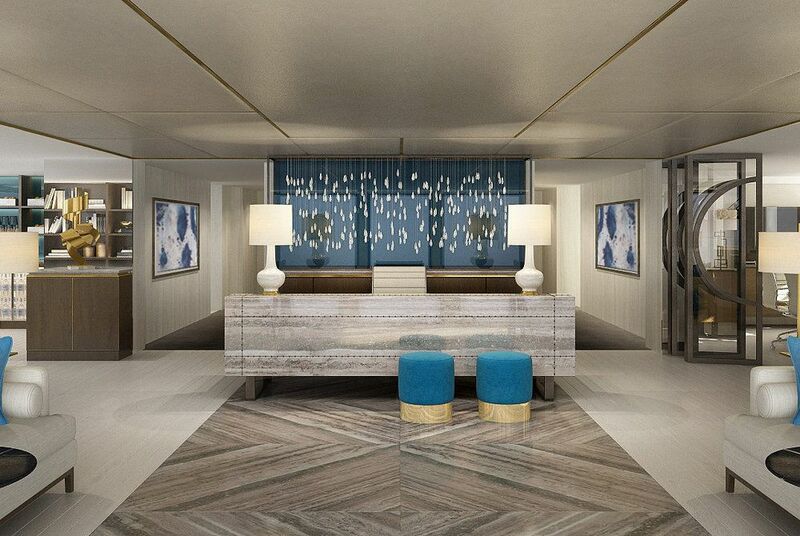 The 62-guest, 3,000-tonnage yacht will offer intimate, exclusive, and immersive experiences with a boutique ambiance. 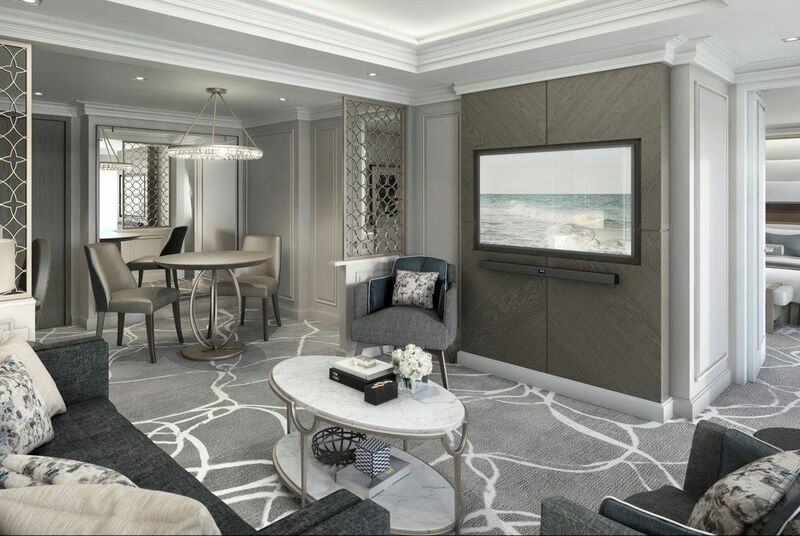 The all-suite yacht will feature high-end finishes and modern technology, and is outfitted with some decidedly luxury features, like a two-passenger submarine, four 10-passenger zodiacs for special excursions and a 12-passenger Wider 32-foot super yacht tender for special boating adventures. 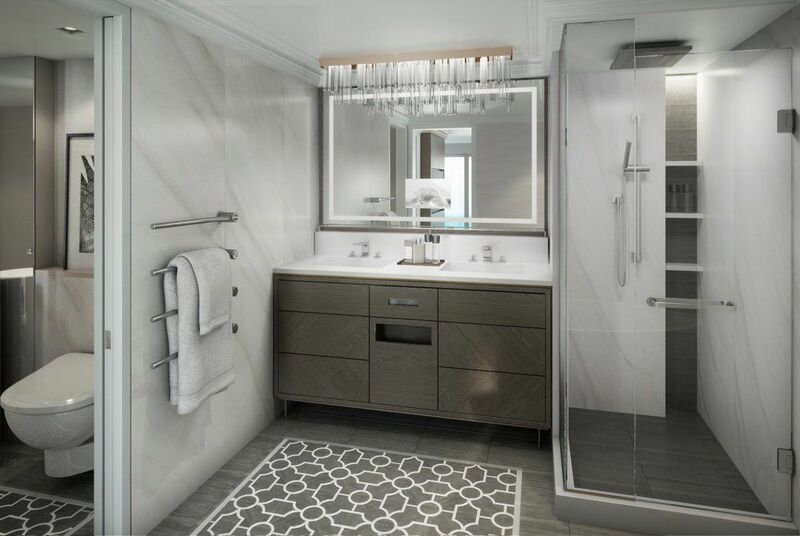 Additionally, at their guests’ fingertips are water skis, wake boards, kayaks, jet skis, fishing, scuba, and snorkel equipment. 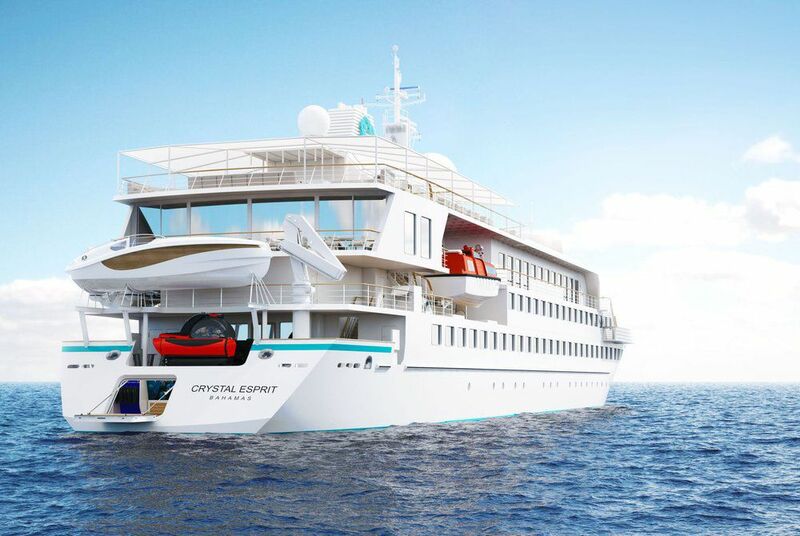 Set for delivery in November 2015, Crystal Esprit marks the debut of the new all-inclusive Crystal Yacht Cruises program, which will sail regional, warm-water itineraries of seven days and offer thrilling experiences on water and ashore. 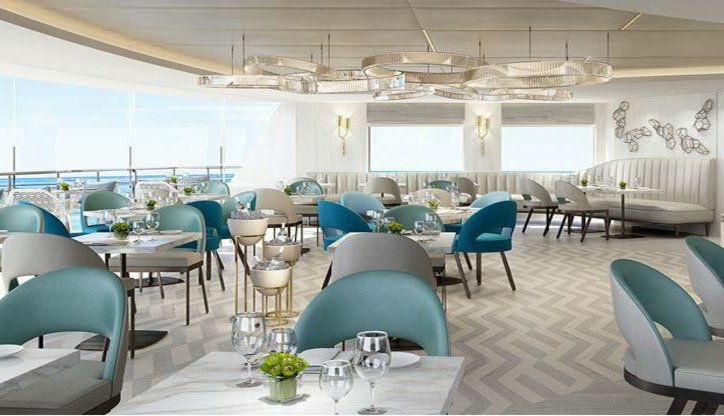 The first voyage sails December 23, 2015, exploring the Seychelles Islands, followed by an inclusive, post-cruise New Year’s Eve celebration at the Taj Dubai Hotel. 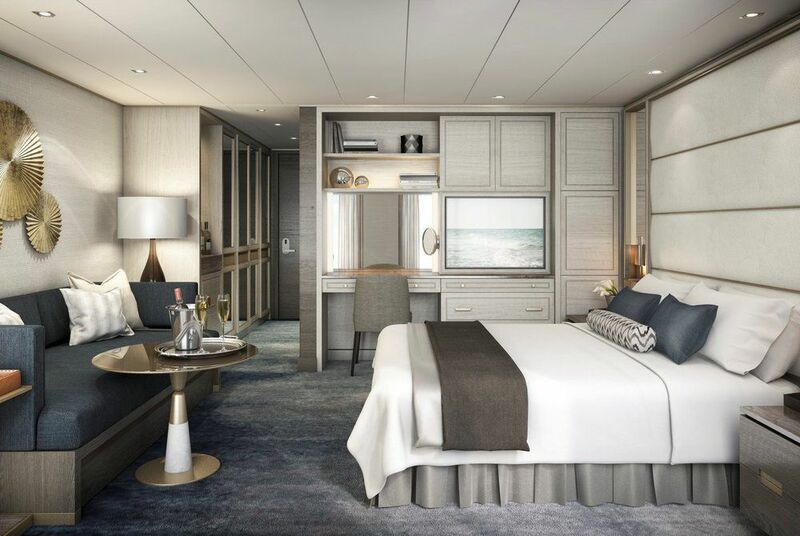 Bookings are now open to Crystal Society members, the line’s repeat guest loyalty program - call The Luxury Cruise Company to book. 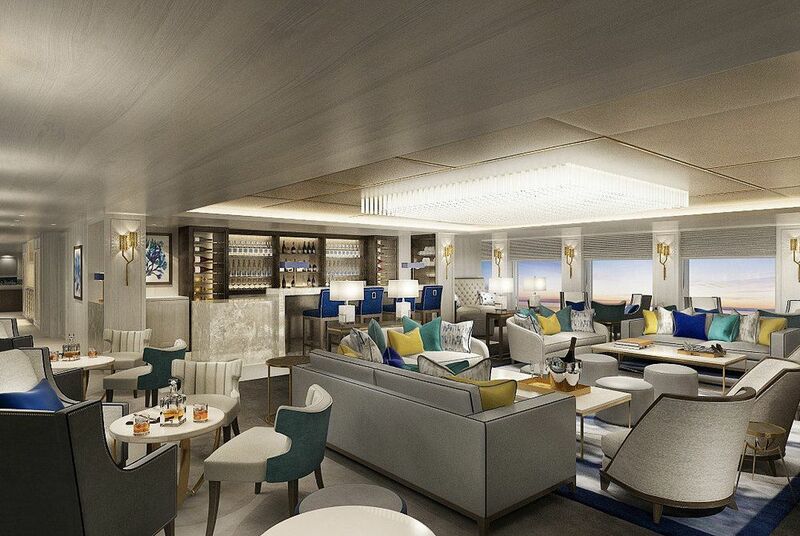 Fares start at £3,996 pp for the 23 Dec sailing.